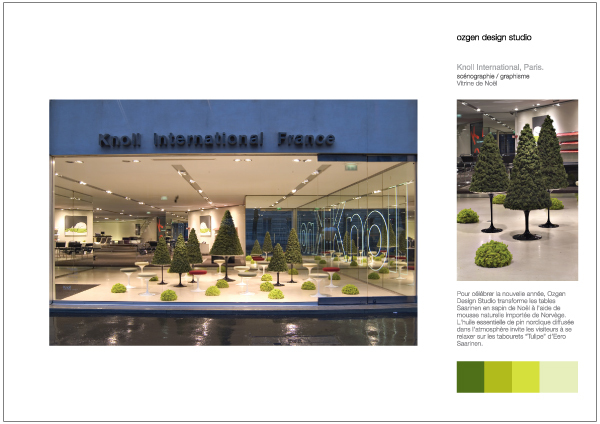 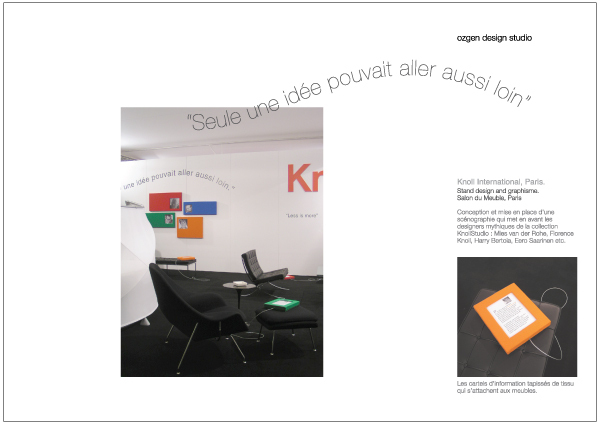 Knoll International Since its founding in 1938, Knoll have been recognized as a design leader worldwide. 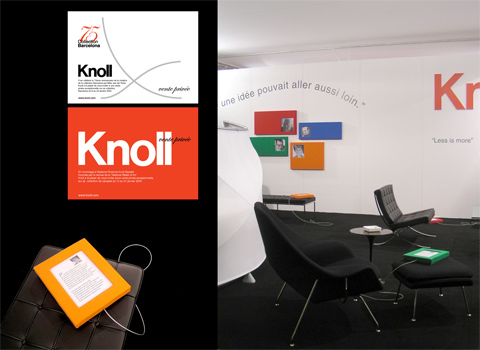 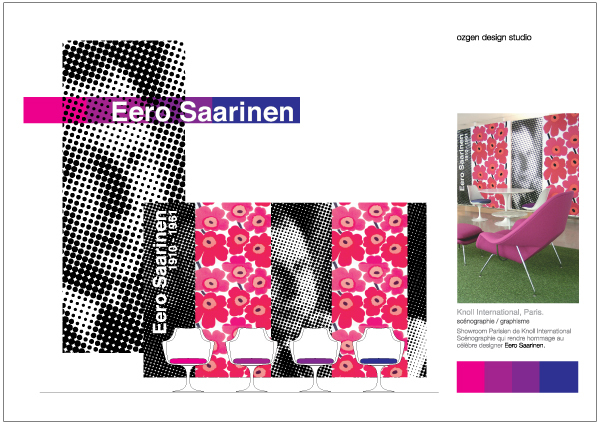 Knoll products are exhibited in major art museums worldwide, with more than 40 pieces in the permanent Design Collection of The Museum of Modern Art in New York. 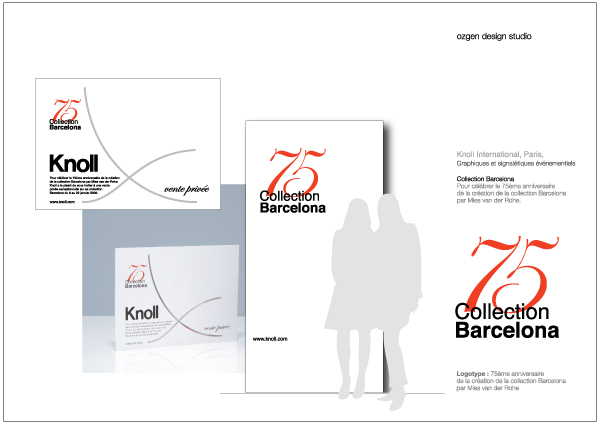 75th Anniversary of Barcelona Collection of Mies van der Rohe.